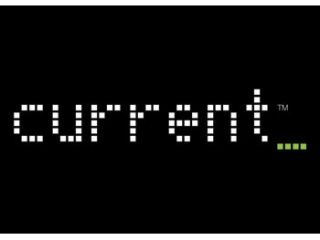 Current TV has announced that it is to launch a "unique TV experiment" which pitches two teams against each other, one using Twitter and one using Facebook, to see which social networking site really is king. In a sort of Challenge Anneka re-boot for the web-savvy world, the five-day UK show will see Current TV presenters try to complete various tasks with the help of friends on their chosen social network. Current TV was launched in the UK back in March 2007 and is the brainchild of former Vice President of the United States Al Gore. The channel bills itself as the"world's first peer-to-peer news and information network". The show Facebook Vs Twitter: The Ultimate Challenge, will broadcast 8-14 June from 8PM and, according to its makers, will "showcase the latest trends in technology, gaming, movies and weird science." This is one of many TV shows which are plugging into the social-networking phenomenon. Twitter CEO Biz Stone announced recently that the website will be officially endorsing its own shows in the near future. You can find Current TV on Sky channel 183 or Virgin channel 155.